Bachelorette Party Sash and Veil. Bachelorette Party Sash. 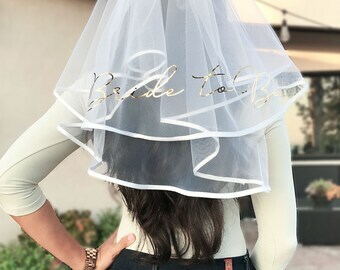 Bachelorette Party Veil. Sash and Veil. 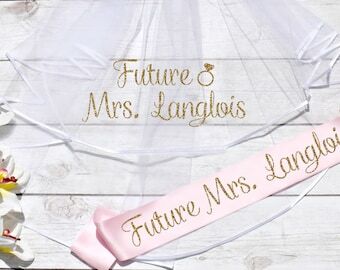 Bachelorette Veil. Future Mrs Sash. Lola hasn't favorited any shops... yet.